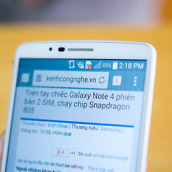 Something many phone manufacturers are wont to do is make lower-end, derivative versions of their flagship devices for developing markets. 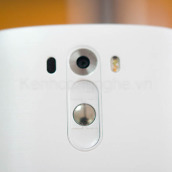 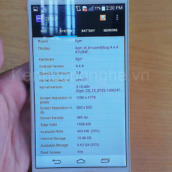 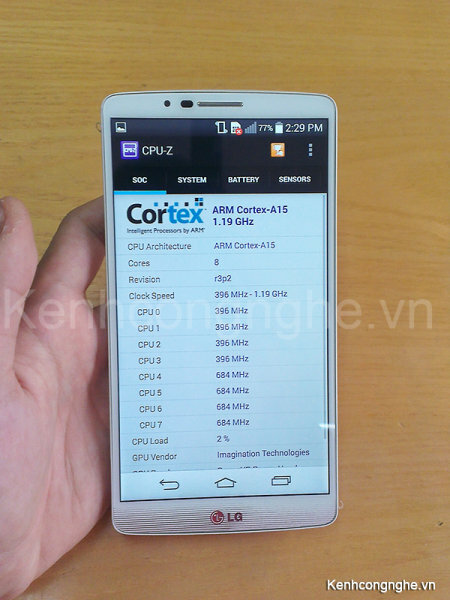 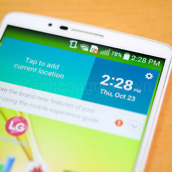 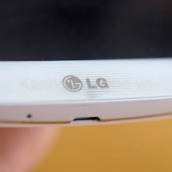 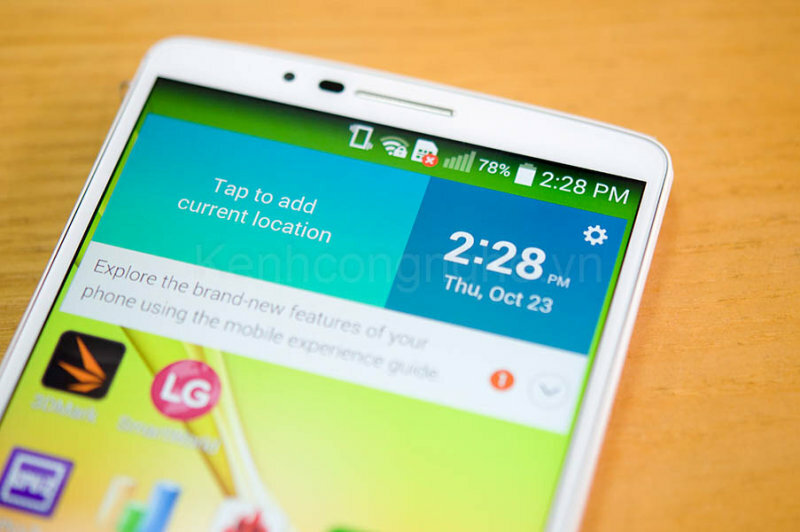 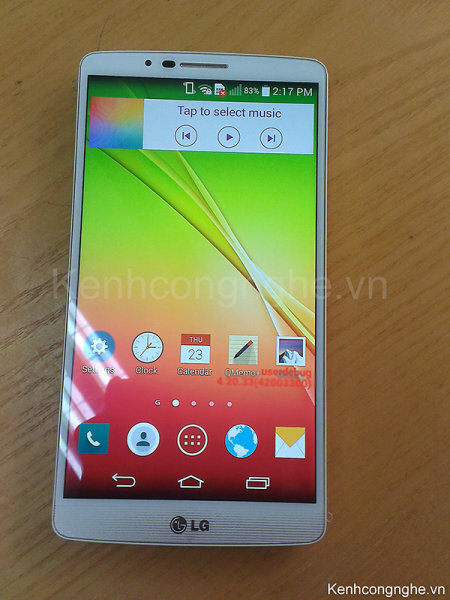 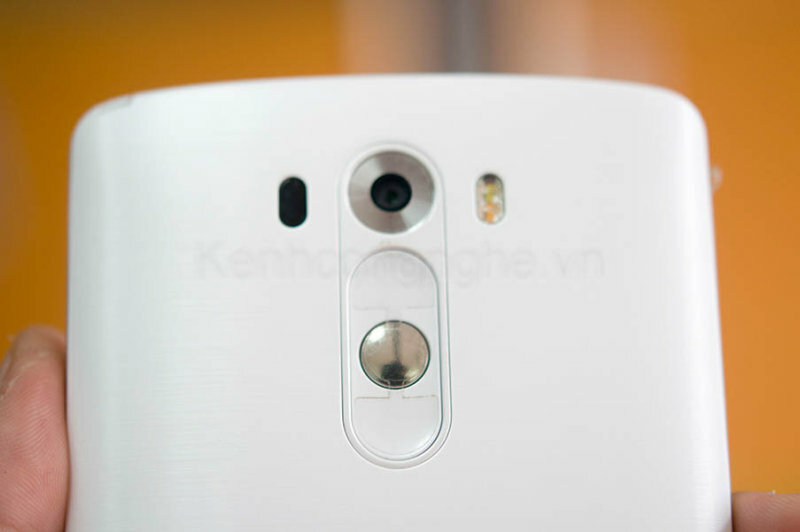 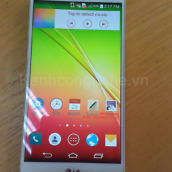 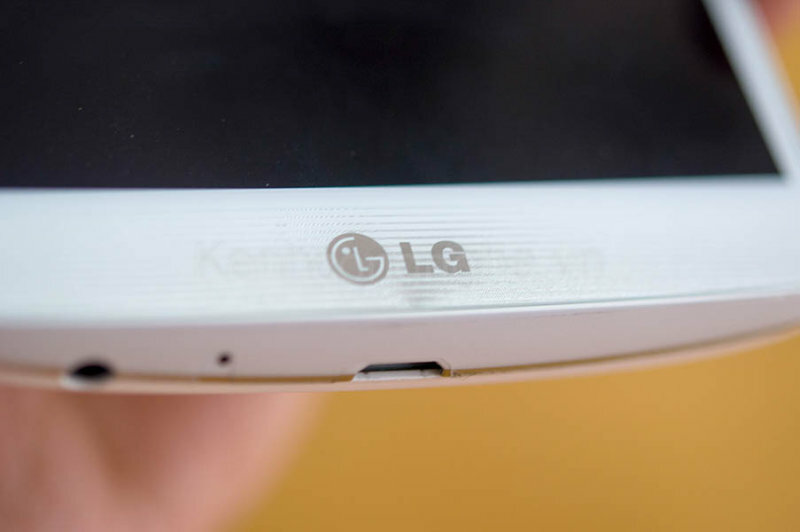 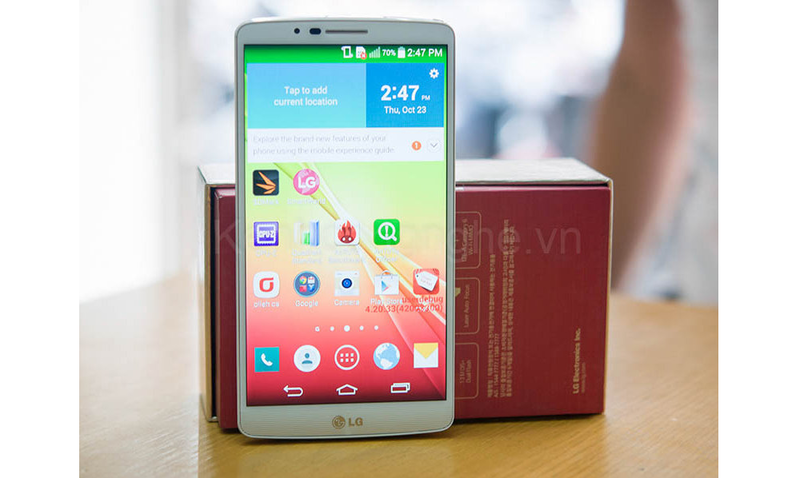 LG is no exception, as proven by leaked images and benchmarks of the Liger. 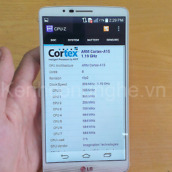 An item of particular notes it the Liger’s LG-designed Odin processor, an octa-core design featuring four Cortex A15-cores alongside four Cortext-A7 in big.LITTLE configuration. 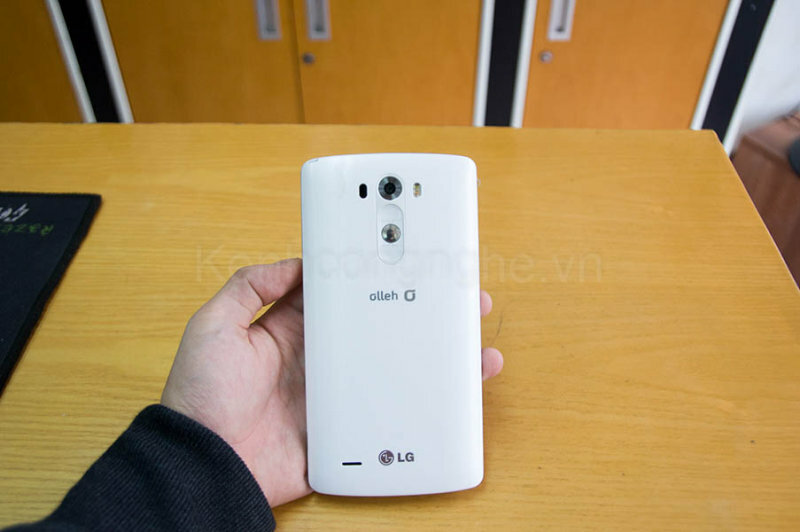 The handset is otherwise unremarkable, borrowing the G3’s design language and sporting a 5.9″ 1080p display, 2GB of RAM, 16/32GB of storage, 13MP camera with laser auto focus, and 3,000mAh. 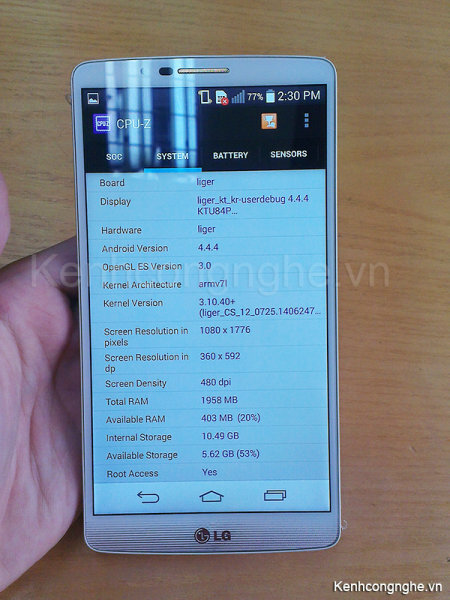 It is probably safe to say that the Liger is destined for international markets at an affordable price point. 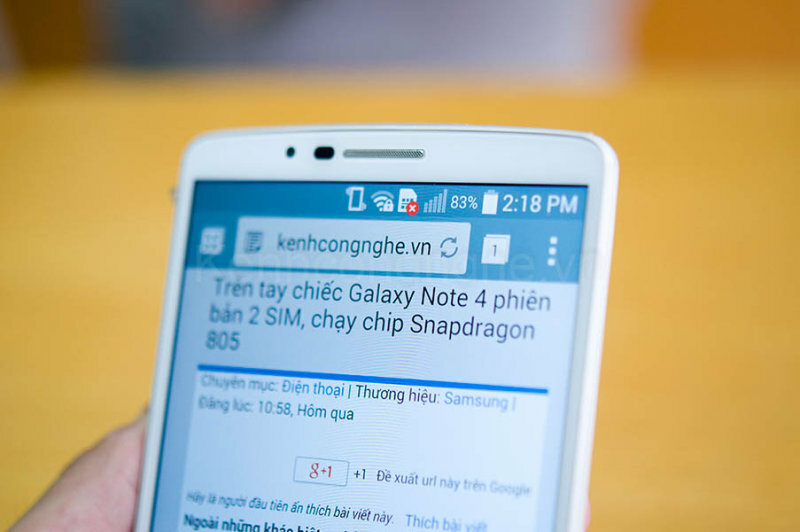 Obviously, no word on availability. 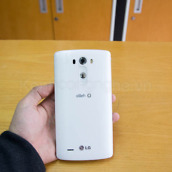 You can bet, however, that Napoleon Dynamite will be grabbing one, give the phone is bred for its skills in magic.